Can't park in the garage? Maybe it’s time for a Mobile Storage Container to help get organized. Moving? Have more boxes than space? We will drop it off, you fill it up. Have a construction or renovation business? 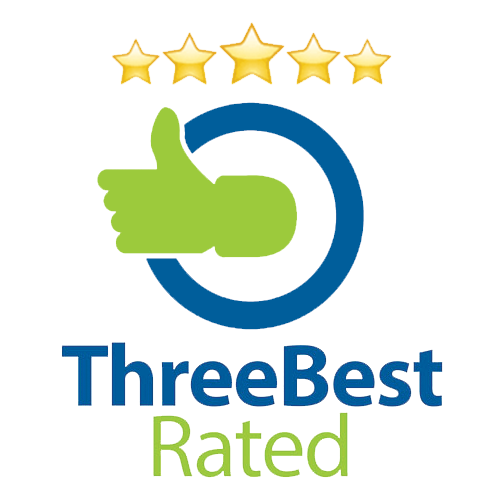 We have rates just for you. Can't tell if its valuable or garbage? Do people stop at your house looking for a jungle tour? Rent a Garbage Dumpster, load it up and we will haul it away. Regina's most effective & cost-efficient garbage and storage bin rentals. Regina, we can rent Garbage Bins / Dumpsters for you to self load your garbage. Our containers are open at the top with ground-level door at the back that provide easy walk-in access. Robust, clean, convenient and ready to work. We also have mobile storage units to store your belongings when doing renovations. They can be left at your place or stored in our security gated compound in Regina. to accommodate customers current needs. Our company currently has 10, 14 and 20 yard bins available and a unique trailer system to transport waste to the Regina landfill facility or other landfills. Our unique hydraulic trailer enables us to use small trucks to put less weight on your driveway. We also use wooden planks and blocking so the waste bin it self will not cause damage to your driveway. If the waste bin has to be put on the street, a permit is required by the city of Regina. You may also call the Regina permit office at 306-777-7438 or Fax 306-777-6806. We also provide daily, weekly, or monthly rentals of our garbage bins or storage units. We can also set up scheduled pick-ups to dump and return your garbage bins as well as separate bins for your recyclable materials. Own a Roofing or Construction business in Regina? D&P Disposal can help your Regina business. Hire us to bring you garbage/waste bins for roofing material or storage bins for easier renovations but moving appliances and furniture out of the way. Regina, give us a call and we can help you get rid of your garbage and waste in an environmentally–friendly way. There are some materials that do not have a charge to be disposed at the Regina Landfill. Items such as clean concrete, clean asphalt or clean fill dirt. GARBAGE, WASTE & RECYCLING BIN RENTALS REGINA. Regina, if you have junk in your garage, basement, yard, home or business, and want to get rid of it, we can help. D&P Disposal & Storage provides a consistently high level of courteous service at fair and reasonable prices. Getting rid of that nagging pile of unsightly junk and garbage can be a simple phone call away. D&P Disposal & Storage can deliver one of our 3 different sized garbage bins for you to get rid of your garbage and yard waste. Give us a call at 306-539-9360. Whether you need a garbage bin to clean out your home or garage, tear off an old roof, or remodel your kitchen, D&P Disposal & Storage can help. “D & P Disposal & Storage, provide prompt, excellent service. They have all sizes of bins and will accommodate your needs. Removal and replacement of bins is done at your request, service is always courteous and friendly. 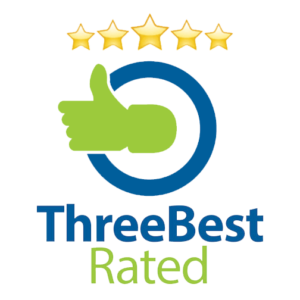 “Great product and service! I rented a storage container to store all of the stuff from my garage. I need to put in a dry sump pit and paint the floor. Don dropped the storage container in my driveway and that was it. I moved all my stuff into it, locked it up and I could work in the garage without having to constantly move stuff around. WHERE TO RENT GARBAGE BINS REGINA. 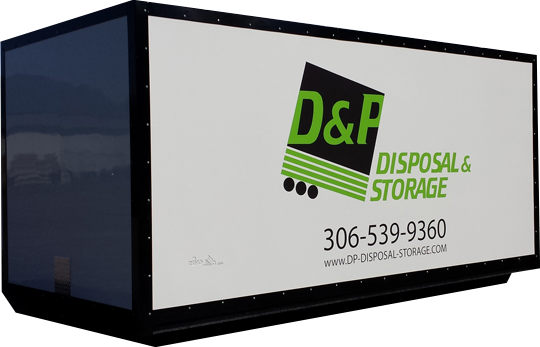 D&P Disposal & Storage wants to work directly with you. D&P Disposal & Storage will provide you with the most effective and cost-efficient waste collection and disposal solution possible.